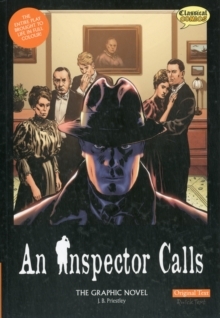 'We don't live alone ... We are responsible for each other'A policeman interrupts a rich family's dinner to question them about the suicide of a young working-class girl. 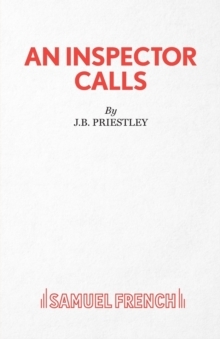 As their guilty secrets are gradually revealed over the course of the evening, 'An Inspector Calls', J. 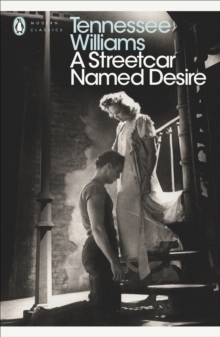 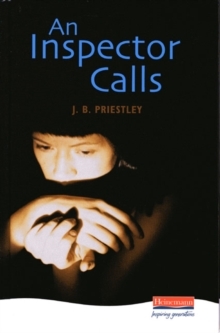 B. Priestley's most famous play, shows us the terrible consequences of poverty and inequality. 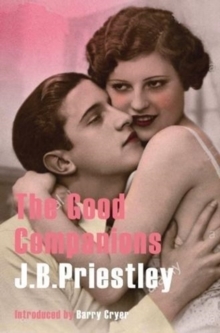 The other powerful plays in this collection - 'Time and the Conways', 'I Have Been Here Before' and 'The Linden Tree' - explore time, fate, free will and the effects of war. 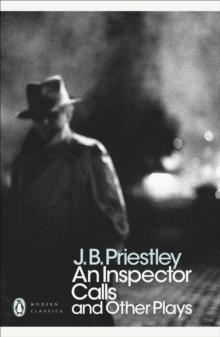 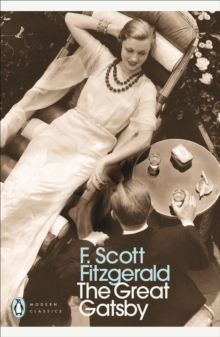 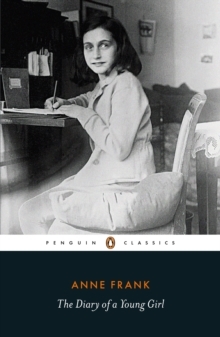 'A vastly talented and exceptionally versatile and wise writer' Iris Murdoch'Priestley was volcanic, fertile ... and never dull' Anthony BurgessIf you enjoyed An Inspector Calls, you might like Arthur Miller's Death of a Salesman, also available in Penguin Modern Classics.